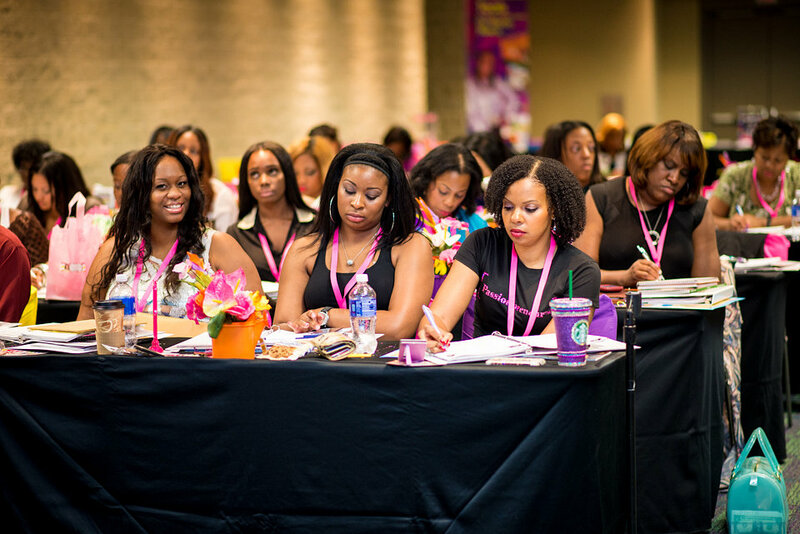 Join the nations' most influential life coach and entrepreneurial mentor Stacia Pierce for the highly regarded, awe-inspiring Women's Success Conference this summer to innovate your life and business. 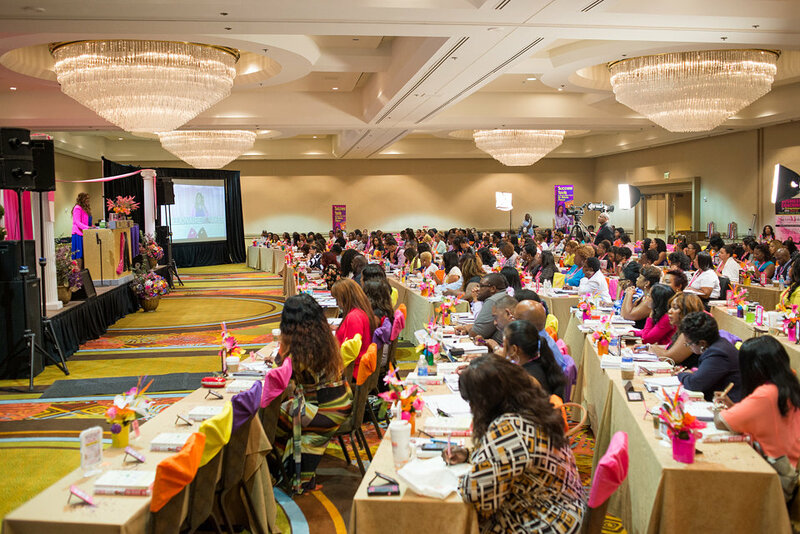 The Women’s Success Retreat is the original empowerment conference for women. Over the last 20 years this conference has evolved into the premiere event for success in life and business. Stacia Pierce, is a heart-centered serial entrepreneur, author and motivational speaker that has touched the lives of millions during her career. With a no-nonsense business acumen and unparalleled creative ingenuity, Stacia has created top-rated business tools for business owners. 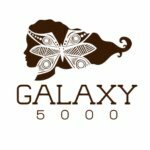 Her style of business and lifestyle coaching touches every fiber of your being…empowering you to burn down barriers with an ignited force of confidence. 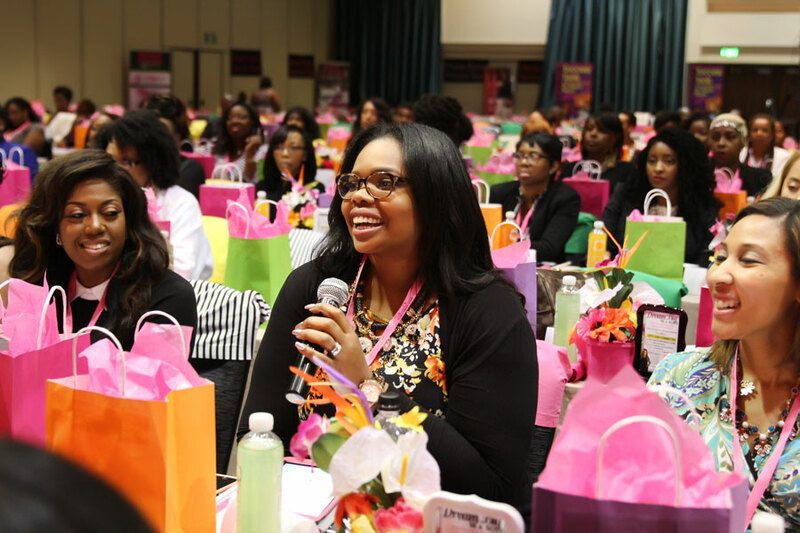 More than ever before, women leaders and entrepreneurs are emerging from the paralyzing economic grip to become influential business leaders. If you are ready to stand up, stand out and create your own success story, then—You need to be there! 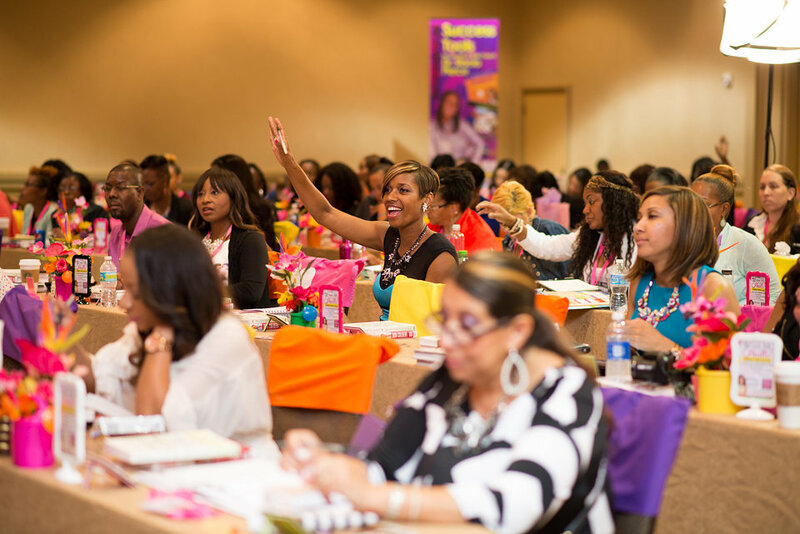 It's your time to make it happen at the Women Success Retreat. 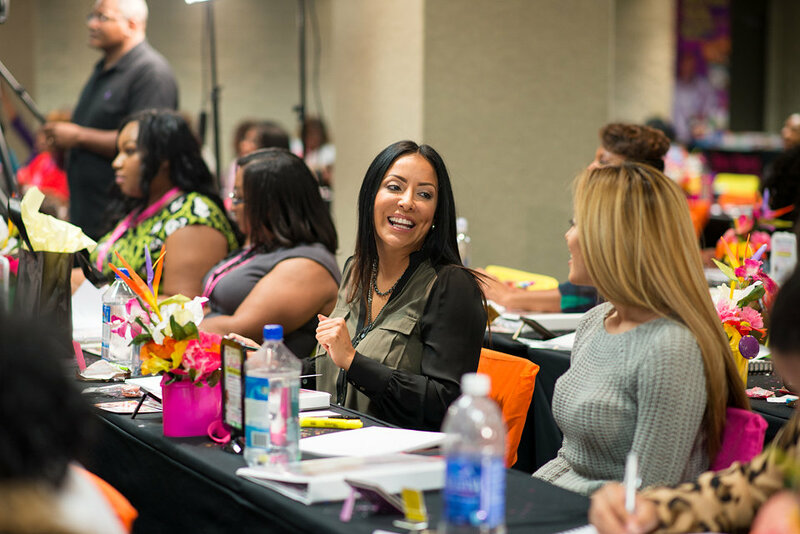 This three-day event in Orlando, Florida will awaken your spirit and empower you to jump-start your success like nothing before... guaranteed. 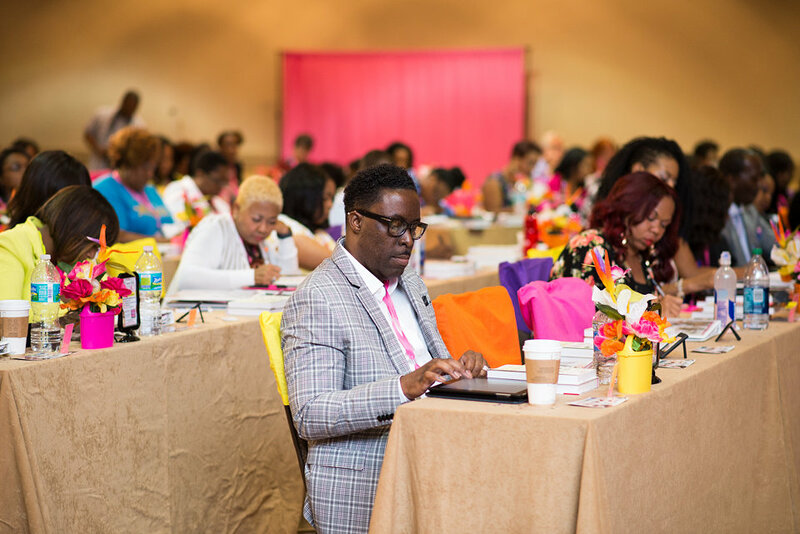 With every workshop session you’ll feel your head flooding with new exciting ideas that come so fast that you'll find yourself feverishly trying to capture every thought on paper. It’s like unleashing the floodgates of creative passion! Feel the exhilarating rush of hope rip through your veins, making you want to throw your pen to high heaven and just shout! It’s hard to contain the feeling that comes over you when you know that it’s really your time and FINALLY you’re going to make it big in business and life! 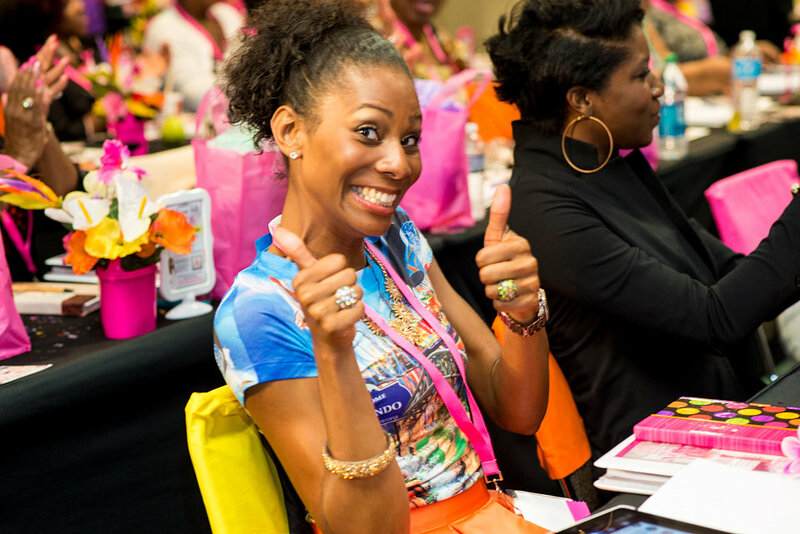 Whether your business is booming or you’ve just begun and you’re still at small beginnings, Stacia will empower you with the business blueprint you need to attract the success you’ve been wanting. 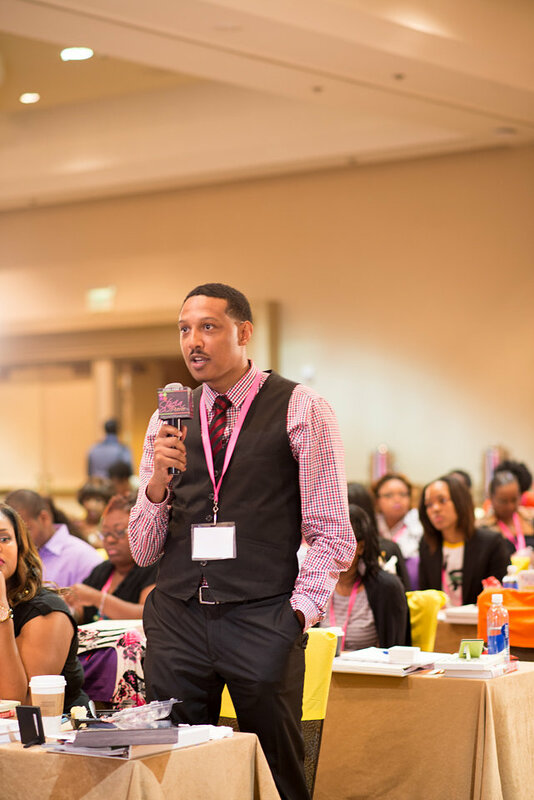 For 3 days, you will be empowered to remove the mental block to success and achieve virtually any goal you envision. 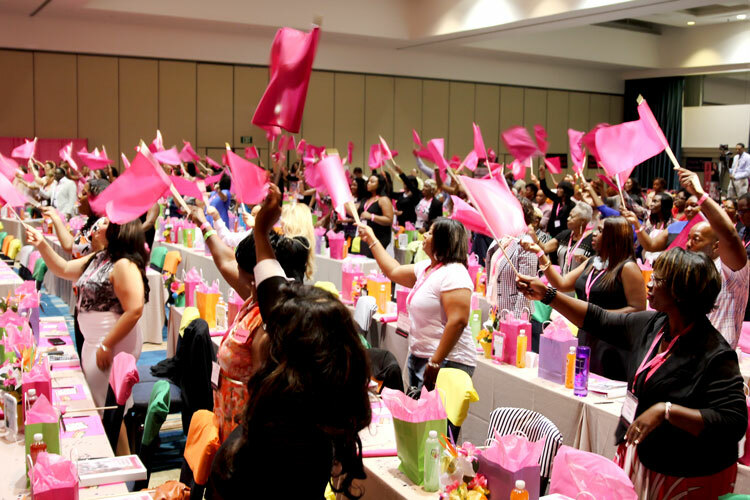 Take a look at what it’s like to be at The Women’s Success Conference! 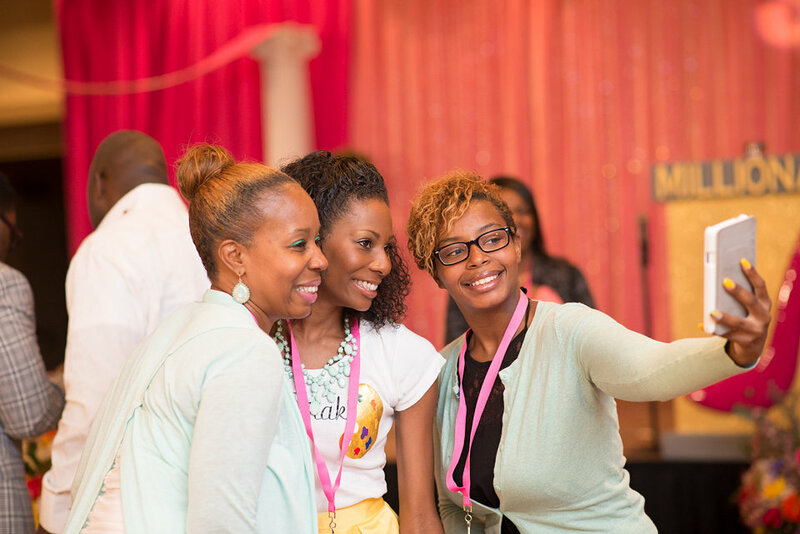 From listening to speaker stories, interacting with your peers, participating in empowering exercises, each photo gives you a little peek into our conference and how our community has been brought together! Click on an image below to view it larger. A living example of success, Stacia was named Top Women Who Mean Business by the Orlando Business Journal for her system of turning passions into paychecks, enabling her to motivate fellow entrepreneurs world wide. Stacia has worked with everyone from the Hollywood elite, to Grammy- and Emmy-winners, to television personalities, several successful business owners, lawyers, doctors and government officials throughout the United States, Canada, and the Bahamas. Ariana motivates millennial entrepreneurs to dream big through her inspirational blog and online show, Ariana Pierce TV. Her wisdom transcends the age gap, empowering business owners with a social media course, Instant Success with Instagram, that gives easy-to-implement strategies to enhance their brand’s online influence. Pierce is a brilliant tastemaker and businesswoman who continues to inspire and influence her generation and beyond. 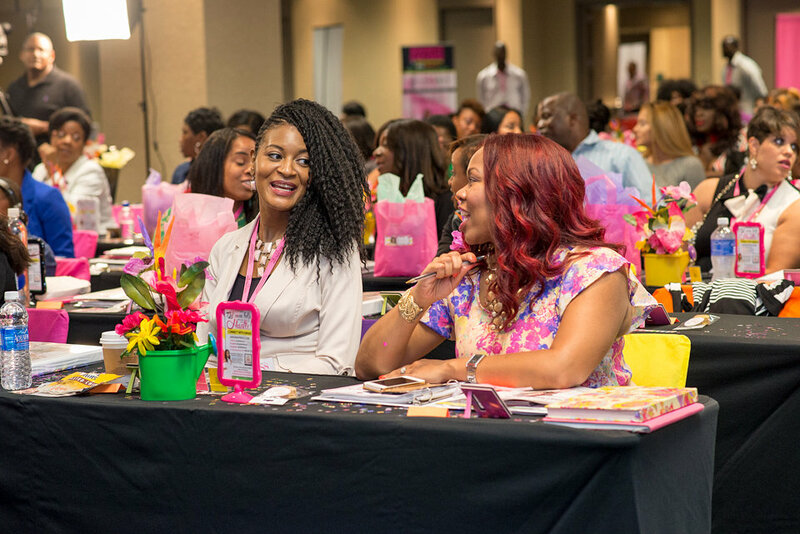 The Women’s Success Retreat was created to empower women to build amazing businesses and awesome lives. Over the years we’ve attracted a nice stream of incredible men who want to build big businesses as well. Some come to support their partners others come just for their own purposes. Regardless of the reasons we’re talking about building business and manifesting our dreams lives…and let’s face it EVERYBODY can benefit from this information. So guys, come on and join us if you are serious about making money and making an impact! Lot of men represent strong every year at the retreat …you can too! Experience a tranquil retreat surrounded by 500 stunning woodland acres and a picturesque 10-acre lake. The Wyndham Grand Orlando Resort Bonnet Creek, is a secluded Mediterranean-style hideaway near Disney World®, with 400 spectacular family rooms and suites. These Orlando accommodations provide a personal sanctuary with contemporary accents that make you feel a world away. Click here to see the list of alternative hotel options.